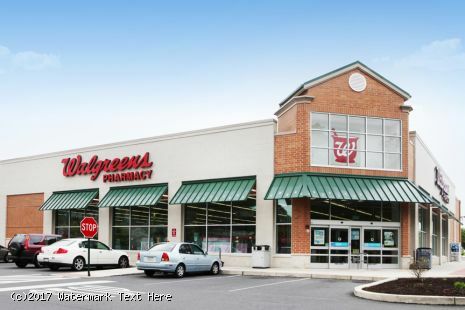 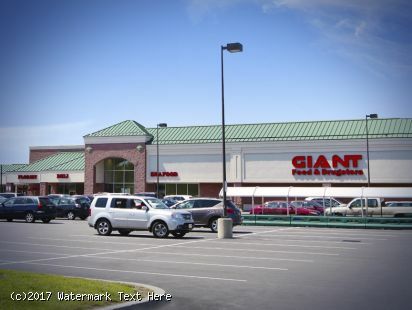 - 160,970-square-foot center anchored by Giant and Walgreens just minutes from popular downtown West Chester. 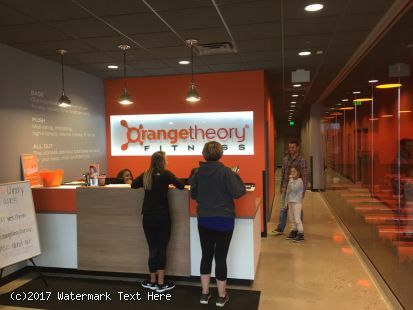 - The center has a strong mix of tenants which include: Orangetheory Fitness, Petco, Dollar Tree, New Vision Eye Center, AT&T as well as restaurant and service tenants. Newest tenants include Fractured Prune Doughnuts and a Yoga Studio. - Just a few miles from West Chester University, West Chester’s Business District and QVC World Headquarters. 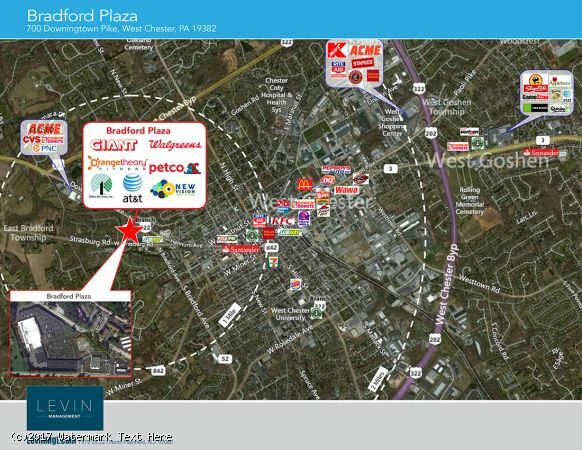 - Bradford Plaza is located in the heart of Chester County with quick access to major roadways. 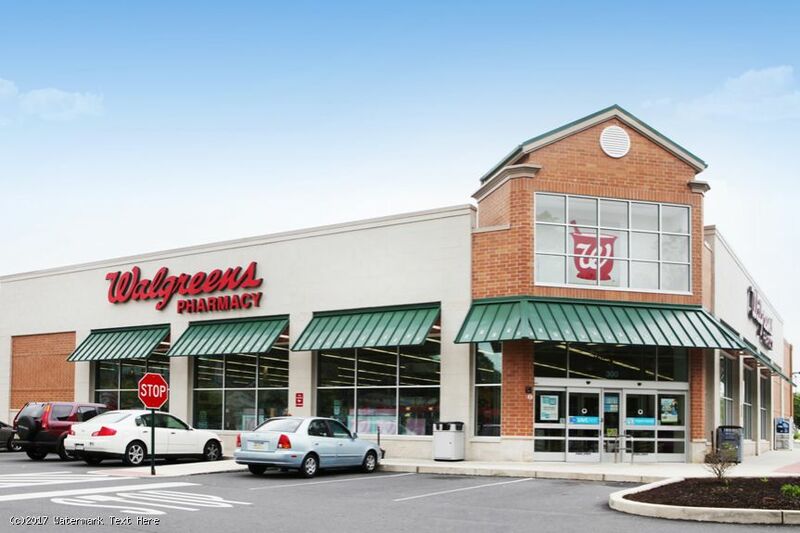 - Abundant parking and signalized access from Route 322. 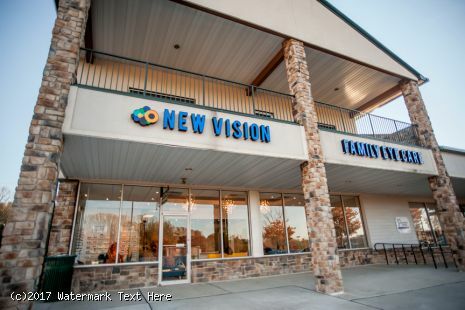 - Population 107,820 with 16 public schools within a 5-mile radius.